CLARK—Clark Youth Lacrosse, now in existence for over six years, is set for another successful season. It remains open for any boys in kindergarten through sixth grade who are interested in late registration. 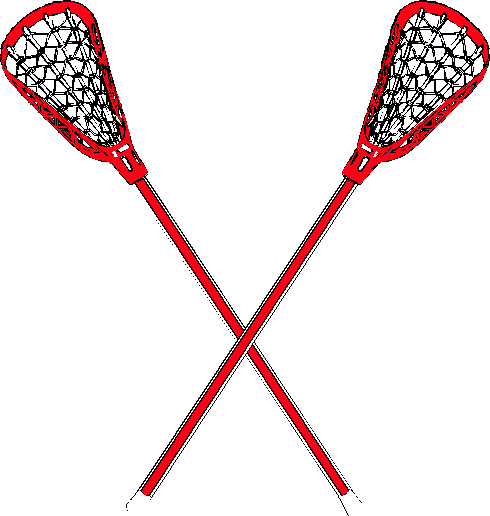 Lacrosse is a fast action game similar to hockey, but played on a soccer-sized field. It is the fastest-growing sport in the nation and increasing numbers of children are participating in it around the country. New Jersey has witnessed incredible growth in just the past few years. The Clark Youth program is a volunteer organization run by Jason Pressman, Bill Bretz, Dan Lomeli, Craig Myers, and Dave Zukowski. Each coach has several years of and all do a great job teaching players the fundamental skills and rules of the game. Clark has had a lacrosse program at its middle school and high school since the 70s. In fact, Clark has one of the oldest programs in New Jersey. That long tradition has given the opportunity for many Clark athletes to go on and play lacrosse in college. No other sport comes close to the success lacrosse has had in helping Clark student athletes continue their education at good schools. Clark students have gone on to play lacrosse at Montclair State, Kean, Fairleigh Dickinson University, Rutgers, Naval Academy, Johns Hopkins, University of Virginia, University of Maryland, Washington College, and others. 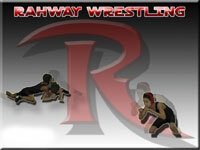 This year’s senior class alone has several players going to colleges play including Rutgers, Syracuse and others. Players can be outfitted with brand new and custom fitted helmets, gloves, arm pads, shoulder pads, and a lacrosse stick for around $245. Everything will last at least two or three seasons, Pressman said. The helmet is the biggest expense at around $120, so if you can borrow one, that will save the one big cost, he advised. “We are working on having helmets to borrow from the league in the future to help parents out,” Pressman said. If you have any questions about Clark Youth Lacrosse, contact Jason Pressman at 732-371-1378.